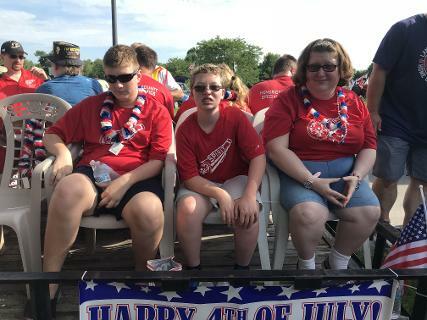 Special Olympics Hendricks County Board Members are all volunteers with most of us being family members of athletes. 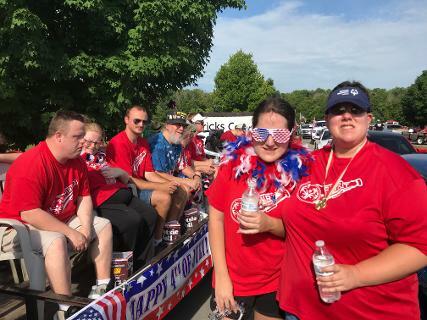 We enjoy the benefits of being part of the Special Olympics Team so we volunteer our time in order to continue the many joys that Special Olympics has brought us. There have been many tears, many joys and lots of hard work. We pride ourselves on being the best we can be for our athletes. Special Olympics Hendricks County has been around for 30 years and we currently have 50 athletes. We would like to see continued growth and hope you will consider joining our family. 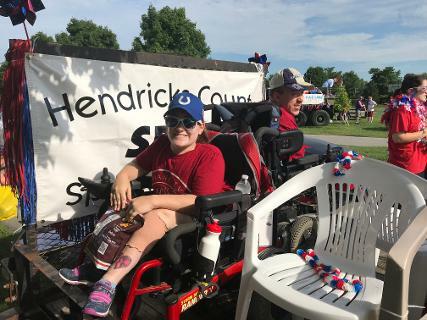 Special Olympics Hendricks County began in 1977 at College Avenue Elementary School with one athlete, Cathy Clark, and one coach, Nancy Moore (Hughes). Cathy participated in Area 8 track and field events that year. The team grew in size adding several of the primary special education class at College Avenue Elem. The team grew over time to nearly 25-30 by 2001 with all ages participating. The Brownsburg Community School Corporation helped to provide support to the team especially transportation to events far away. 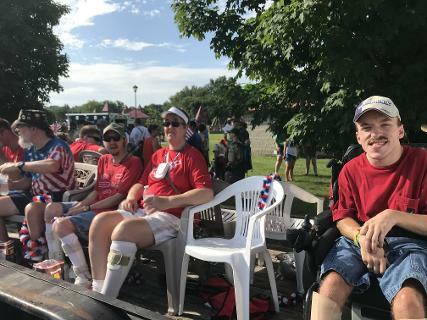 The team began attending Indiana State Special Olympic summer games in the mid 1980's. Two team members participated in the 1987 International Games held in South Bend, Indiana. Mike Risch participated in disc and shot put with Angie Waggnor doing roller skating. Theresa Peterson also joined the team as coach in the mid-1980's. Allen Flack participated in the 1991 International Games in speed roller skating.The team has participated in the Indiana State Special Olympics continually since 1983. No athlete was charged a fee to participate while community individuals and organizations supplied all the funds needed for the team. Events entered in the period between 1977 and 2001 include: track and field, swimming, golf, 3 on 3 basketball, roller skating, and bowling. After Nancy retired Tom Mullins took over as the County Coordinator. He and his wife Jan ran the program for 7 years and added swimming, equestrian and golf to our list of activities that Hendricks County provided to our athletes. After Tom and Jan stepped back in 2008 to focus on coaching, Sandy Clark took the helm and we added Ballroom Dancing to the list of activites that we provide at this time. 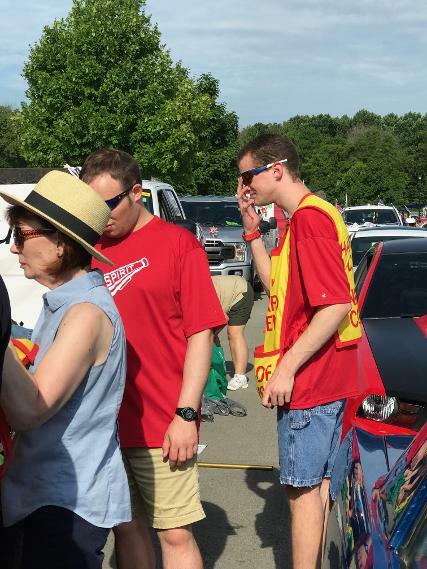 Special Olympics Hendricks County is run by parents and volunteers who know how much this experience helps the athletes and their families to grow and thrive in today’s world. Come and join us as we continue to show our corner of the world how wonderful and “able” our athletes can be with what we have to offer them.